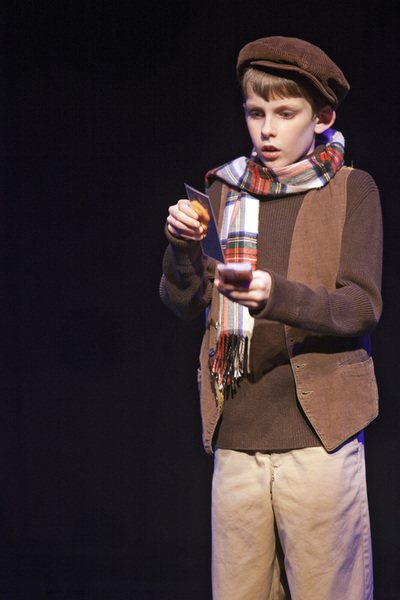 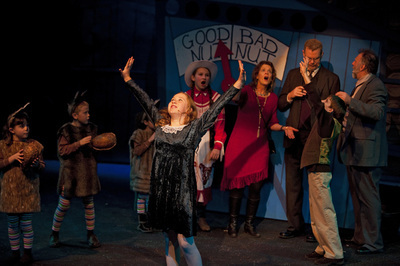 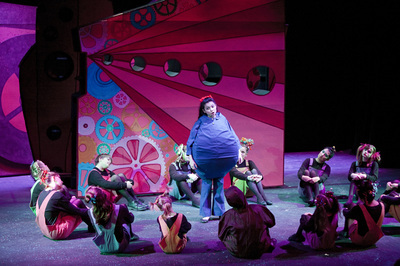 Adapted for the Stage by Leslie Bricusse and Tim McDonald; Based on the Book Charlie and the Chocolate Factory by Roald Dahl. 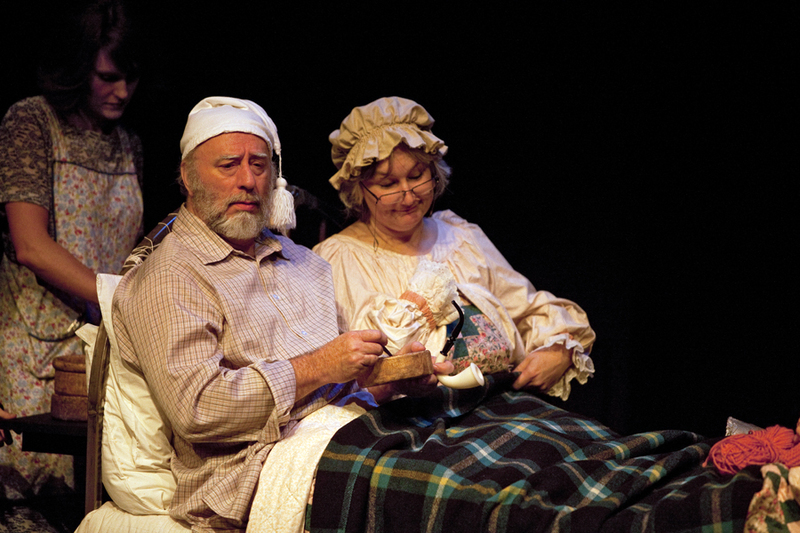 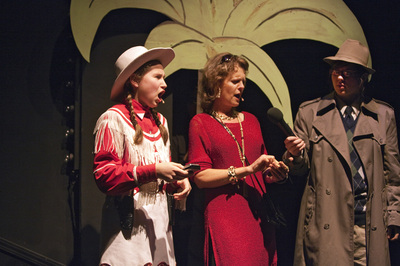 Our 30th anniversary season finale is a scrumptious holiday treat for your entire family. 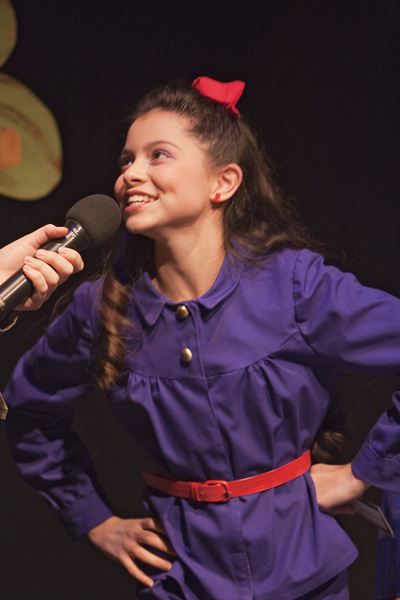 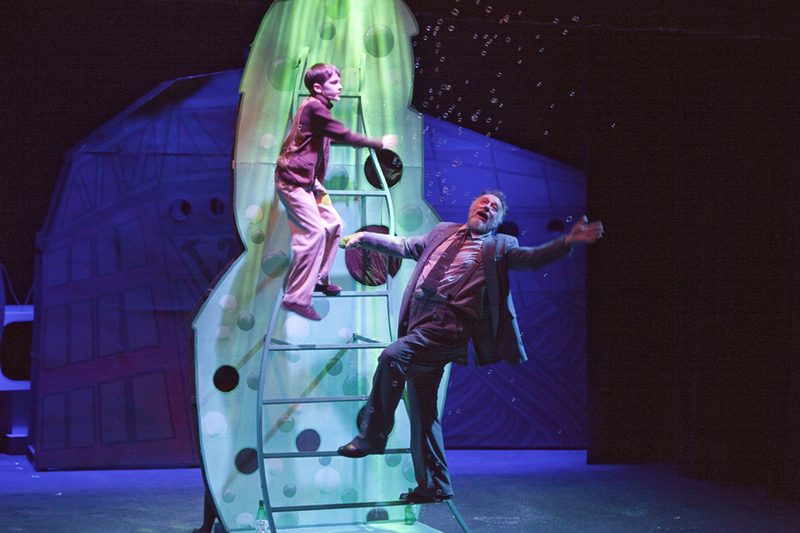 Roald Dahl’s timeless story of the world-famous candy maker and his quest to find an heir comes to life in this musical version of Charlie and the Chocolate Factory. 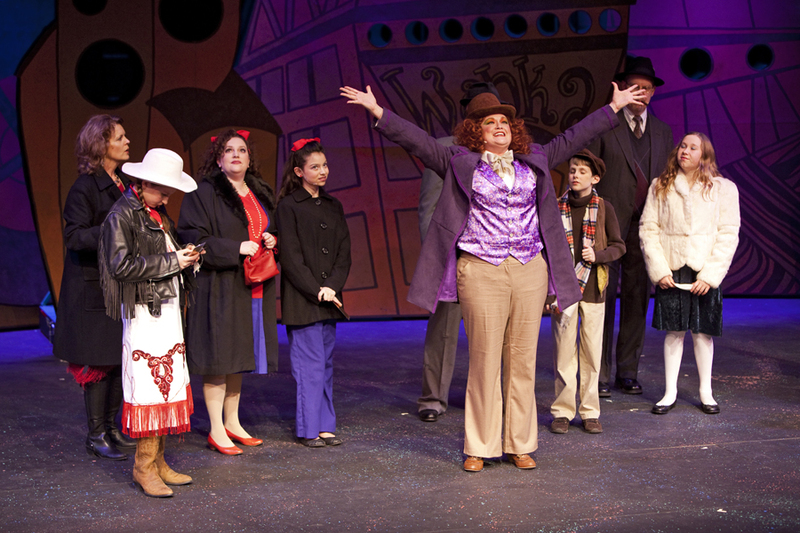 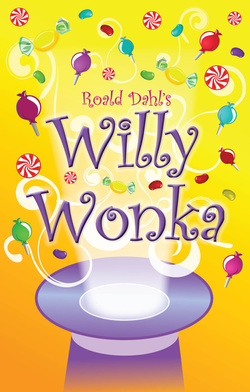 With all the memorable songs from the family film Willy Wonka and the Chocolate Factory; and unforgettable characters like Augustus Gloop, Violet Beauregarde, Veruca Salt, Mike Teavee and the Oompa- Loompas; this show will enchant candy-lovers and theatre-goers of all ages.